Avison Young, the world’s fastest-growing commercial real estate services firm, has announced that Duncan Hamilton will be made Principal in the latest round of promotions. The Principal-led structure at Avison Young focuses on partnership and leadership in order to create more collaborative working practices. The position of Principal is awarded to top talent in the company who have been considered to meet the company criteria and who have elevated the brand. 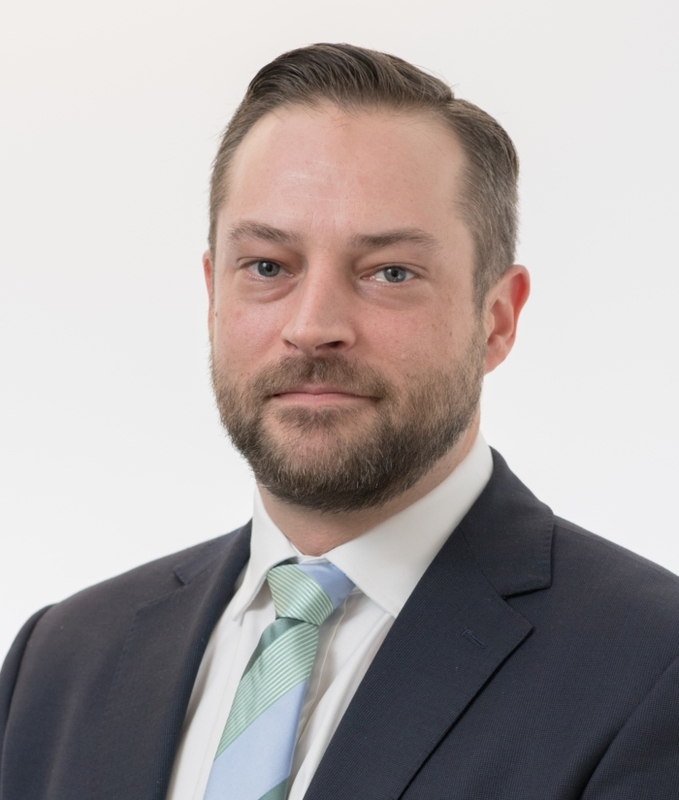 Duncan joined Avison Young in 2012 and specialises in corporate real estate strategic consulting, transaction management, and portfolio management. Based in London, he oversees corporate accounts in the EMEA and Asia Pacific regions as well as managing international business development initiatives.